As a part of the StonyField clean plate blogger program, I was given the double cream yogurt in exchange for a post. Opinions are 100% my own. I don't know about you, but chips and dip is my favorite part of any Superbowl party. You can never go wrong with a good dip. This recipe is one of my favorites because it is so simple. Just 3 main ingredients and your favorite taco toppings! After making this I realized you could also put some re-fried beans on the bottom of the dish to add some extra depth! Also, I think some roasted corn would taste amazing on top. *You may also use sour cream but for a more healthy organic alternative, I used StonyField Double Cream yogurt. ** I've learned less is more when it come to the taco seasoning. Start with 1/2 tablespoon and go from there. See my homemade taco seasoning recipe below. In a bowl, mix double cream and cream cheese till well blended. You can use a stand mixer or I've even used a hand mixer. The softer the cream cheese the better time you'll have blending both. Slowly add in the taco seasoning to your taste. Once mixed, place lettuce, tomato, and cheddar cheese on top. Place in the fridge for at least an hour to let it set and then serve! I love Simply Organic's Cumin. Its so flavorful and one of my favorite seasonings to add to any Mexican recipes. You can never go wrong with some smoked paprika! Here is my recipe for homemade taco seasoning to make your own. I was a little scared to sub Stonyfields new Double Cream Yogurt for sour cream but I was so surprised how similar it tasted. Definitely a perfect substitute. It even passed my husband, the taste tester. 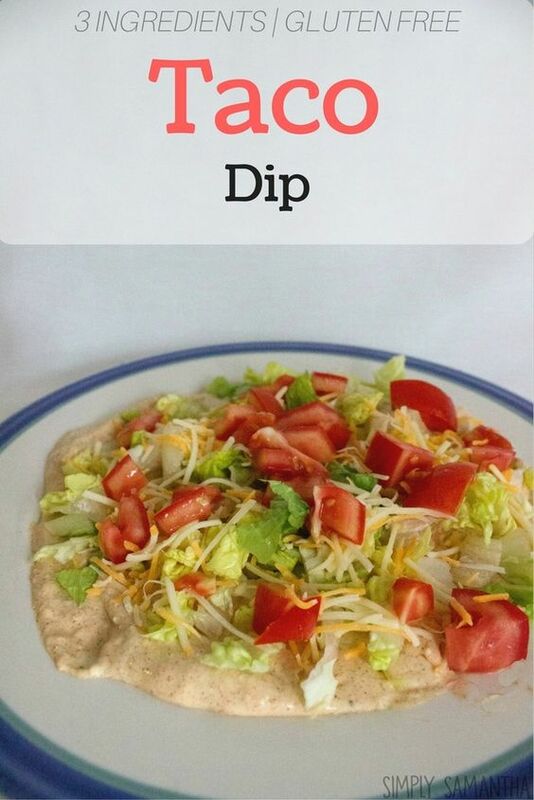 This dip is one of his favorites that I make and he said it tasted just as good without the sour cream. You made one great product StonyField!